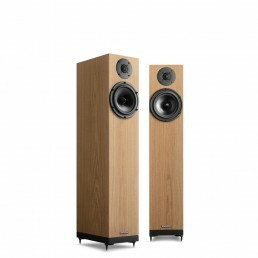 We design and engineer loudspeakers entirely in Great Britain. Every Spendor loudspeaker is assembled at our production facility in Sussex, with components and cabinets all refined through our own in-house R&D program. 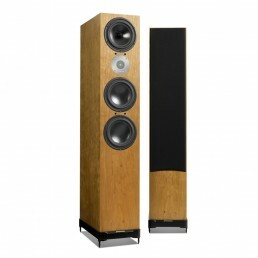 The goal of high-end loudspeakers is to deliver a clear, transparent sound. This is precisely so that the infinitely subtle shades, tones and colours of the music itself can shine through, free of distortion, interruption and compromise. It takes us six days to build a loudspeaker and a whole year to design one. 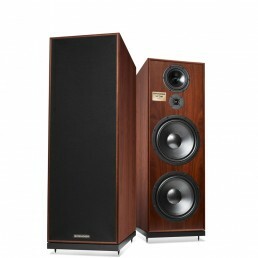 If you are the kind of person who really appreciates craft, skill, imagination and attention to detail, you can choose any Spendor loudspeaker confident you are investing in true British craftsmanship.